The Galaxy Nexus by Samsung for Verizon Wireless is an ultra-slim, 4G capable, Android smartphone. The Galaxy Nexus features a large 4.65 inch AMOLED display, 5 megapixel camera with HD video capture, front facing camera (for video chat), mobile hotspot (up to 10 devices) and extended battery life. Face Unlock lets you unlock your phone with a smile -- no passwords to remember! See how the Galaxy Nexus for Sprint stacks up against the very popular Samsung Galaxy S III for Verizon Wireless in Wirefly's newest Schmackdown Comparison Review Video. Wirefly's Scott Lewis will take you through this four round Schmackdown comparison of the Galaxy Nexus and the GS3. In the first round you will hear about the technical specs in both of these high powered smartphones and how the 720 x 1280 screen resolutions compare. We take a look at the design of the GS3 and the Galaxy Nexus in round two and compare how some of the features on these two smartphones affect the design. You will see an NFC demonstration featuring programmable TecTiles. Round three compares the front and rear camera options on the phones and also talks about other new features like WiFi Hotspot and WiFi Direct. In the last round you will see the results of an AnTuTu Benchmark and a Quadrant Standard Benchmark for both the GS3 and the Galaxy Nexus. See what comes in the box and what Android 4.0 Ice Cream Sandwich looks like on the Galaxy Nexus for Sprint. The Galaxy Nexus is a true super phone and has all of the specs to back it up. Take a look at a new Galaxy Nexus with Wirefly's Scott Lewis and see what he thinks of the it. Wirefly's latest Schmackdown has the Sprint Galaxy Nexus going head to head with the T-Mobile HTC One S. This is a battle between two smartphone heavy weights with some great hardware and software. Will the Galaxy Nexus and it's blazing fast LTE data speeds beat the HTC One S and it's top of the line 1.5GHz dual-core processor? Did Wirefly's Scott Lewis declare the right winner? Tell us your thoughts here on our YouTube channel. The Galaxy Nexus for Sprint is the latest in the Google line of LTE smart phones for Samsung. The Galaxy Nexus is sporting Google Wallet along with NFC technology to help you make purchases right from your cellphone. The 4.65" super AMOLED display has a great look and shows colors with great depth. Watch as Wirefly tests the Galaxy Nexus and gives you all the information. The Samsung Galaxy Nexus pushes the boundaries for Android phones in every direction. It has a larger display (4.7 inches), newer version of Android (4.0) and more internal storage (32GB) than any other Android phone being sold in the US today. In this video, Wirefly's Bob Kovacs unboxes the Samsung Galaxy Nexus to show what comes in the standard retail package. He then discussed the phone's features and specifications. They don't get any hotter or more powerful than the Samsung Galaxy Nexus and HTC Rezound smartphones, both for Verizon Wireless. So how do these two powerhouse phones compare against each other? Wirefly's Bob Kovacs shoves them into the Schmackdown ring and has them duke it out to see which one is declared the winner. The HTC Rezound and Samsung Galaxy Nexus are two powerful phones with many different aspects to compare and contrast. Many people have asked how the cameras compare in these two phones, so this Wirefly Schmackdown focuses on the two cameras and shows both still images and video. 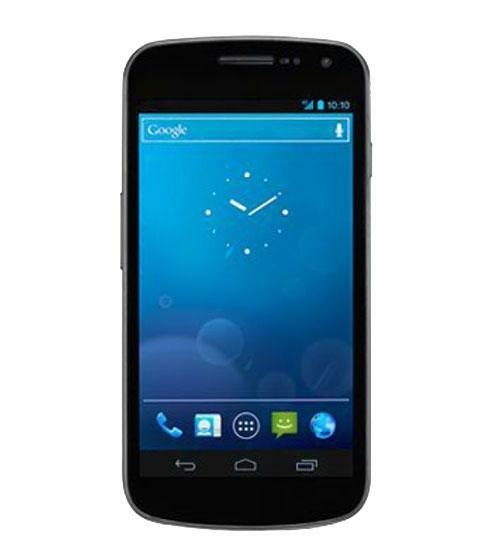 The Samsung Galaxy Nexus is the new king of the hill for technology in Android phones. It is the first device to have Android 4, as well as a big beautiful display and a speedy dual-core processor. So how does it compare to the Samsung Galaxy S II for T-Mobile, which came out a couple months ago? Wirefly's Bob Kovacs runs the AnTuTu Benchmark test to see how the two phones compare when measured against the same yardstick. In part-2 of this review of the Samsung Galaxy Nexus, Wirefly's Bob Kovacs demonstrates some features of Android 4.0, as well as demonstrating YouTube playback, camera operation and other apps. With it's large display and super-fast network download speeds, the Galaxy Nexus is the new phone to beat. 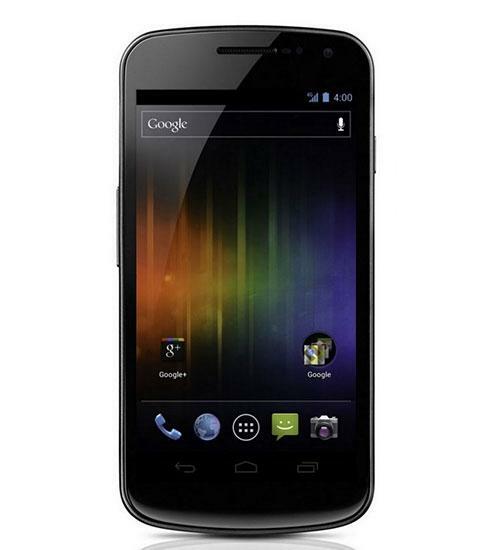 The Samsung Galaxy Nexus for Verizon Wireless is the latest in Google's line of pure Android phone. The Galaxy Nexus breaks the mold by being the first to use Android 4.0 (also known as "Ice Cream Sandwich") as its operating system. With a dual-core processor, a 4.7-inch 720p display and 32GB of onboard storage, the Samsung Galaxy Nexus immediately becomes the benchmark among Android phones.